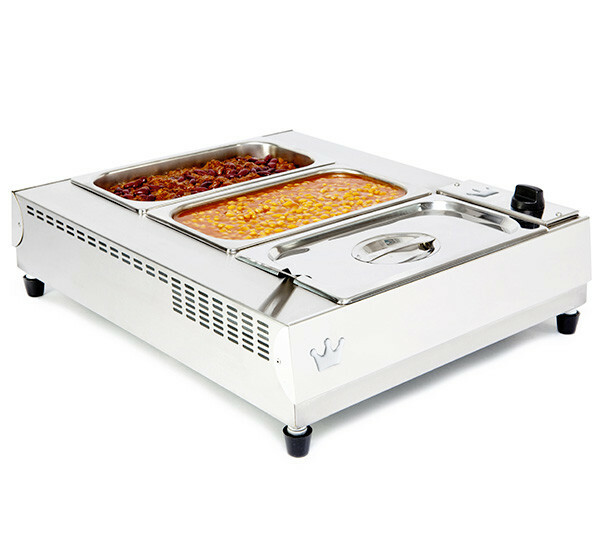 Single standard gastronorm dimensions means the unit can utilise your existing Bain Marie pots & lids in a variety of configurations. 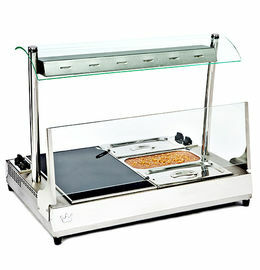 As with the larger unit, both the element & overhead quartz lamp can be controlled separately. 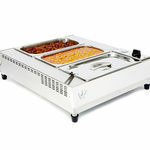 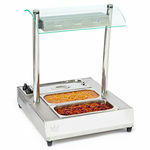 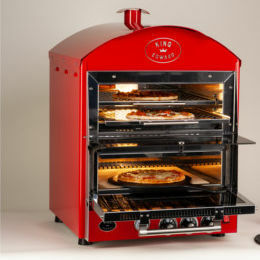 Need to serve hot food in a stylish yet efficient & flexible way? 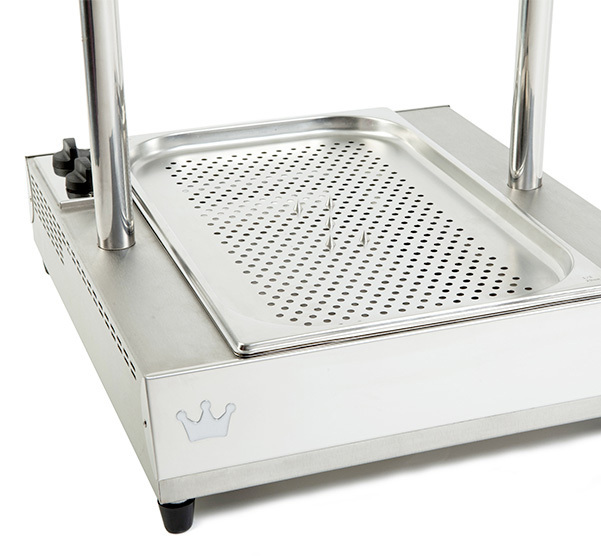 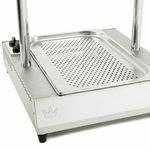 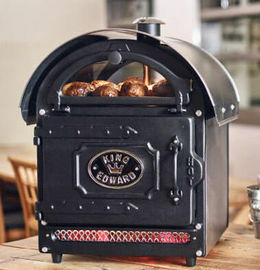 Look no further than the superb Vista Bain Marie range from King Edward. 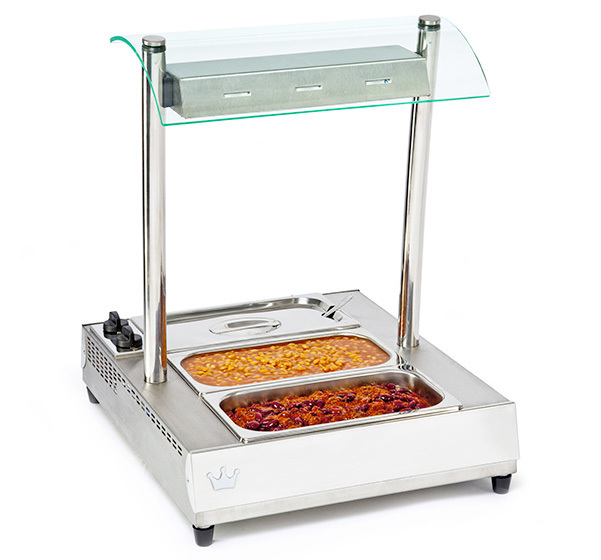 There’s a choice of units to suit every foodservice situation – single or double gastronorms; with or without illuminated gantry; with or without optional sneeze screen and other serving accessories.